Custom horn parts 5444 of Bobby Troup's "Route 66" in the style of Ray Benson's "Asleep at the Wheel" version. 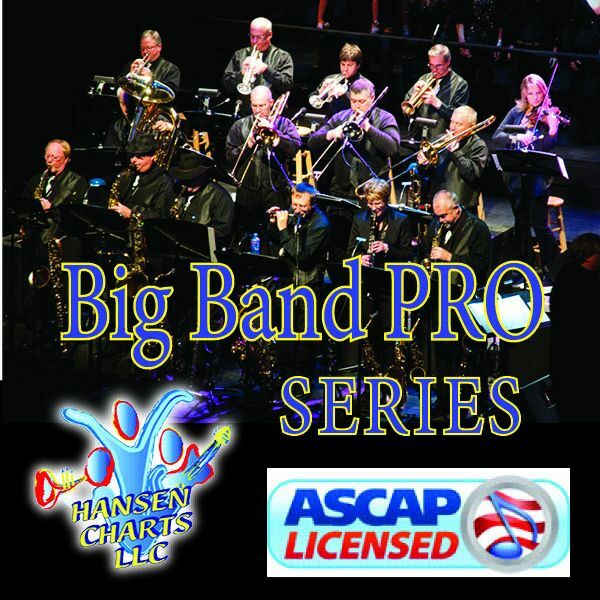 A texas swing style big band arrangement for vocal solo and 4 trumpets, 5 saxes, 4 trombones, guitar, piano, bass, and simple rhythm chart. This big band arrangement follows the Asleep at the Wheel version. Purchaser will receive a full score of this arrangement as well. Be sure to down load the sample of the score and recording of the original Asleep at the Wheel's version. PAYLOADZ IS HAVING TROUBLE SHOWING SAMPLES OF THE ITEMS PLEASE CONTACT US AT chris@hansencharts.com for SAMPLES PDF and MP3s of the INTEMS if they are not available on this site.